Fat-Burning Exercise Use Kettlebell made of cast steel or cast iron. 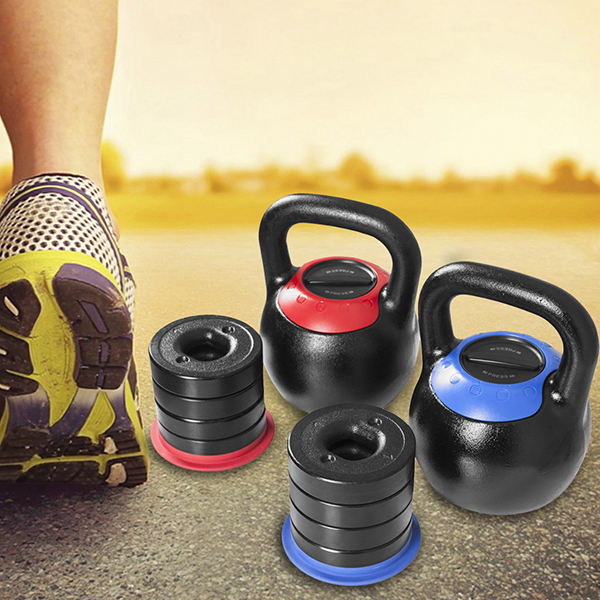 Adjustable Kettlebell have a fixed weight base, and several adjustable Weight Plates that can be added or removed. This allows users to change the weight as they wish and perform different workout exercises, such as swing, squat, press, deallift etc. The Adjustable Plates are 4 to 6, with increasing increment of 4lb. 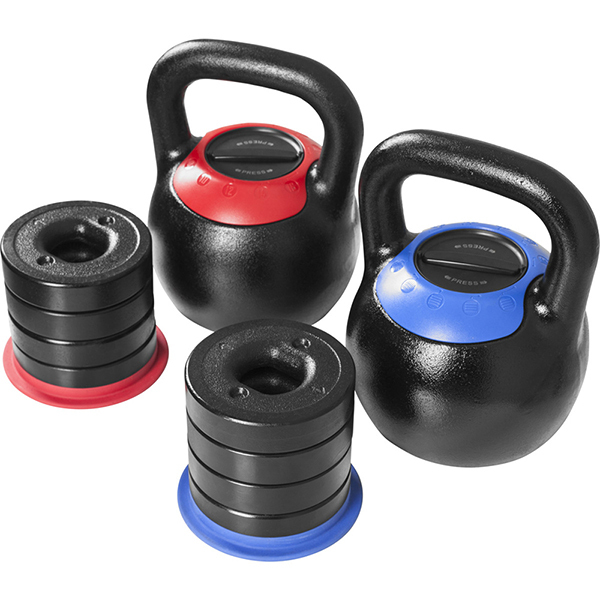 So having one Adjustable Kettlebell means you can have a wide range of weight options, don't need to buy a full range of fixed weight kettlebells. So the Adjustable Fitness Kettlebell are cost saving and space saving. Coating: Powder coating. Protecting the bell from rust, chip etc. Looking for ideal Fat Burning Adjustable Kettlebell Manufacturer & supplier ? We have a wide selection at great prices to help you get creative. All the Lose Weight Workout Kettlebell are quality guaranteed. We are China Origin Factory of Body Slimming Exercise Kettlebell. If you have any question, please feel free to contact us.